ah, i absolutely adore this time of year. i just love to have everything finished early so there is no stress and no having to run out in the snow to go buy things. the only time we go out in the snow is to play, or to visit with friends and family. i also love all of the goodies that i justify eating this time of year :: candy cane popcorn, cinnamon rolls, mini cheesecakes, snickerdoodle cookies, homemade nutella ice cream, and chocolate cream cheese cake bars, just to name a few! so, yeah, i love december! since i’m ahead of the game gift buying-wise, i’m making sure i print out this calendar to jot in all the fun things i want to do with my kids. 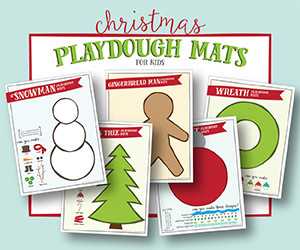 we love to drive around and look at christmas tree lights, make homemade christmas tree ornaments, deliver gifts to our neighbors, play with homemade playdough on christmas-themed playdough mats, and watch some of our favorite christmas movies while eating treats. 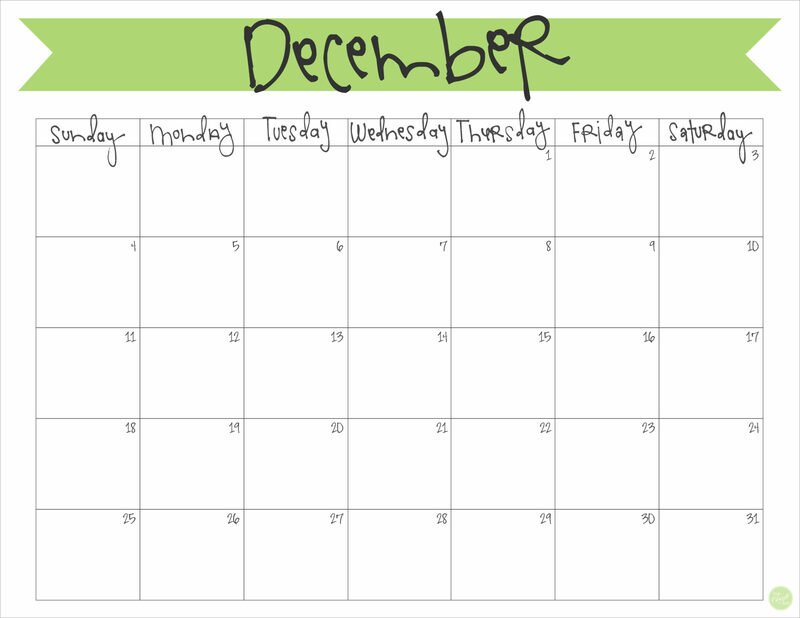 i can’t wait to write these all in my calendar! 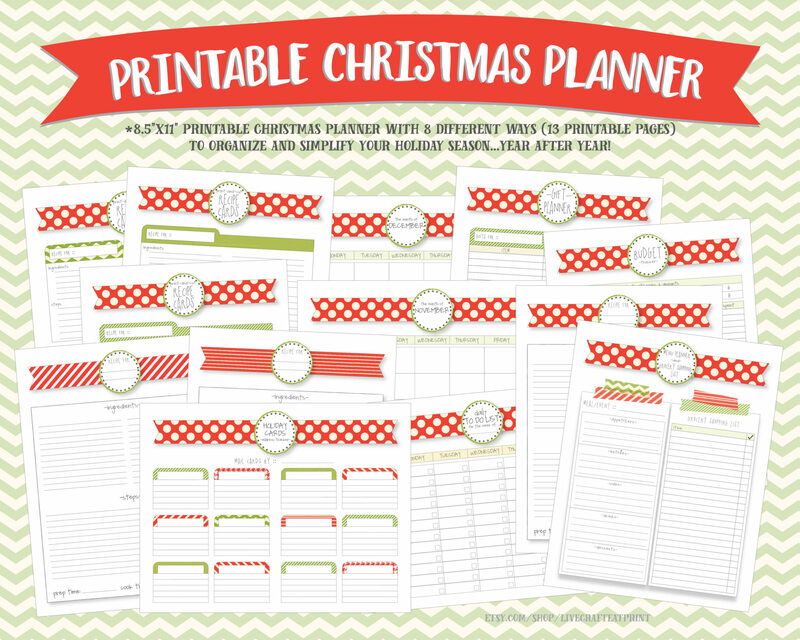 don’t forget to download your free printable december 2016 calendar so you can have an organized, happy, and merry holiday season too! 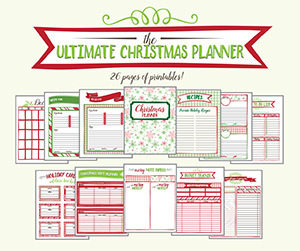 want to know how i got so ahead of the christmas planning game? it’s even available in A5 size!!! 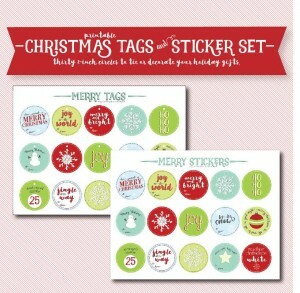 and some printable merry christmas tags for all the presents you’re going to be wrapping!